The security of your data? It’s non-negotiable. As simple as that. That’s why we only deploy proven protection – best of breed protection. If the speed and the performance of your existing network isn’t proving a frustration, then the cost and hassle of maintaining it surely is. It doesn’t have to be like that. We offer an uptime of 99.9% availability. In the event of hardware failure, your business will continue to run with no noticeable downtime. 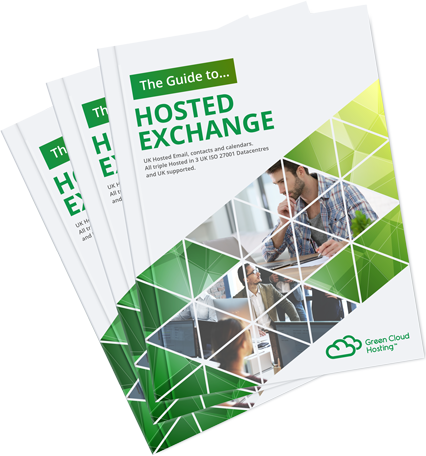 It’s your Hosted Exchange package. We’ll configure it as you wish. With the applications that you need. From 1 user to 10,000. Each system unique. You’ll have questions. You’ll have concerns. Issues. That’s normal. That’s natural. It’s natural too that we’re there to help you. Hosted Exchange provides users with email and calendar access wherever they are, on any device. All UK hosted and fully synchronized and backed up 24/7. 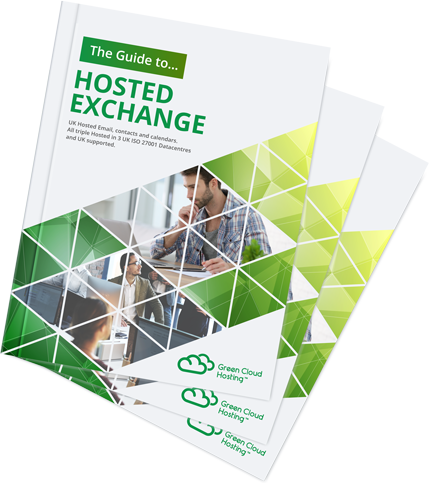 A choice of either Microsoft Hosted Exchange 2013 or Hosted Exchange 2016 with massive storage, Anti-spam/Virus, 24/7 UK based support and fully backed up. Our services are hosted in the UK, helping you meet regulatory standards.